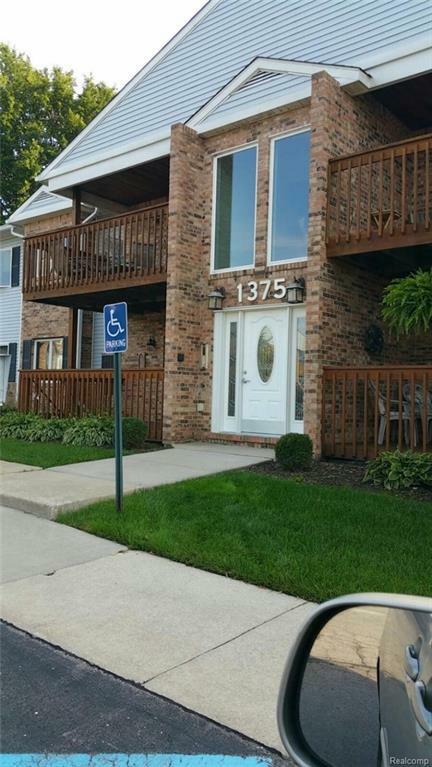 Don't miss your chance to own this turn key, immaculately maintained condo in Trenton!! The natural light gleaming in from the sky lights will surely take your breath away as you enter this gem. The kitchen is made to make a supreme dish or two. The stainless steel appliances stay with this one! A spacious, cozy living room ready made for your favorite movie. Anderson windows and doorwall will help keep your utility bills in check. The deck just a few feet away overlooks a serene backyard setting. Both bedrooms have sizable closets for extra storage and the 2 full baths are not far away. The washer and dryer stay. Not much to do with this one but move in and start L-I-V-I-N! Great location! Walk or bike to Downtown Trenton and Elizabeth Park. Desirable school district. Close to golfing & water. Seller to provide C of O at closing! Schedule your showing today!! !